This is a great way to learn about Martin Luther King. This is a timeline of MLK's life to print and other such activities. 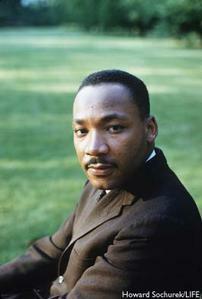 Great theme lessons, ideas, songs, and books about MLK.